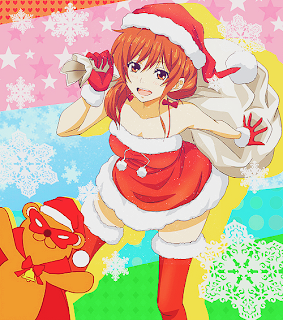 Otome Land ~: Merry Christmas!!!! We wish you a Merry Christmas, we wish you a Merry Christmas, we wish you a Merry Christmas. And Happy new year!!! !